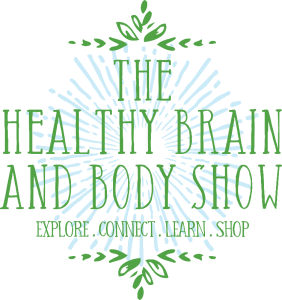 Back for a second year, the Healthy Brain and Body Show is committed to bringing the best of health and wellness! With a focus on total health, discover innovative products and services and leave the show feeling inspired. With 100+ booths, expert speakers, demos, samples, and interactive exhibits, this is an event you won’t want to miss. This free event is in support of H.E.L.P, helping our military and first responders affected by PTSD, but we will be accepting donations at the door.